Spin Station Casino: Get up to 100 Bonus Spins + £250 Match Bonus! All aboard the casino train to Spin Station! THE destination for pokie fans! Get 20 Bonus Spins and up to £250 in bonus cash after your first deposit! The bonuses keep coming over your next two deposits too! Enjoy NetEnt, NYX Gaming and Thunderkick titles at Spin Station Casino! Get your Welcome Bonus here! *Strictly 18+ T&Cs apply. Promotional terms Apply. Please gamble responsibly – BeGambleAware. Min deposit £20. Max bet £5. Bonus spins must be used within 72 hours. Bonus funds are separate to Cash funds, and are subject to 35x wagering the total bonus, cash & bonus spins. Spin Station are a shiny new casino with a focus on providing top pokies from several leading providers including NetEnt, NYX Gaming and Leander Games. They have a unique and fresh design and boast pokies and casino games to suit every taste and gambling budget. They are UK and Curacao licensed and keep their players well looked after thanks to their round the clock customer support and regular player promotions. We really like the design of their website; it has a slightly vintage feel which helps set them apart from many other recent casino launches. The overall colour scheme and layout look pretty good and make navigating the many games a breeze. 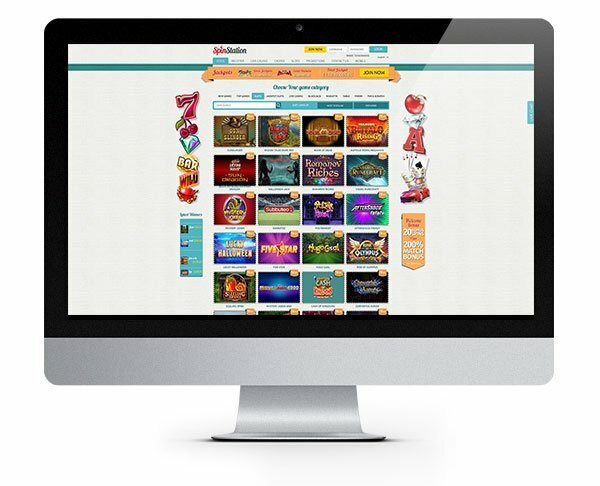 On the homepage, you’ll be greeted with all the latest games and promotions as well as recent winners which scroll across the page. From here you can head to any part of the website you wish including the live casino, pokie games, promotions and customer support. Once registered you’ll be able to log in and play anywhere you choose thanks to Spins Stations’ mobile casino which boasts over 50 top pokies. 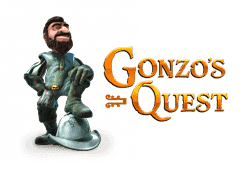 If you want a little more choice, the main website will cater for almost any gaming whim. With brand new NetEnt pokies such as Theme Park: Tickets of Fortune, Aloha! Cluster Pays and Jimi Hendrix alongside popular titles like Starburst, Jack and the Beanstalk, South Park Reel Chaos, Foxin’ Wins and Medusa II. Fans of jackpot pokies can enjoy nine different titles including the incredible Mega Fortune, Arabian Nights and Hall Gods. Will the gods be smiling down on you while you play? It’s hard to say, but you won’t know unless you try! Table and game enthusiasts are also well catered for with many varieties of popular games such as blackjack, roulette, baccarat and of course poker. Customer support is available seven days a week, 24 hours a day via live chat and email. You’ll get a helpful and friendly response no matter what time of day it is! Good news for us Kiwis when playing at European casinos! Making deposits is straightforward and above all secure thanks to several popular methods made available including Visa, MasterCard, Neteller, Skrill, Paysafe Card, POLi, Sofort, DotPay, GiroPay and bank wire transfer. Deposits can be made in Dollars, New Zealand Dollars, Euros, British Pounds, US Dollars, Canadian Dollars, Swedish Kronor, Norwegian Kroner and South African Rand. This welcome bonus from Spin Station Casino could significantly increase your bankroll and casino play time thanks to their Bonus Spins Offer. Make a first deposit and get 20 Bonus Spins on Starburst and up to £250 deposit match bonus! This welcome Bonus could net you 100 Bonus Spins and £1,250 Bonus Cash! 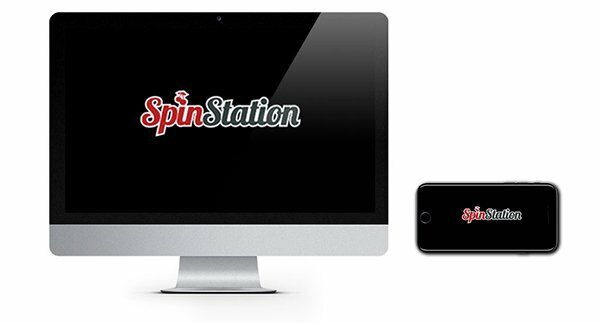 Spin Station seems to tick every box on our list: great choice of top pokies, leading software providers, reliable customer service and slick user interface. Spin Station is instant play and mobile compatible so you really can have your favourite games with you whenever you are. Spin Station is a brand new casino with a whole host of superb pokie titles and casino favourites. Check them out with up to 100 bonus spins to be claimed! 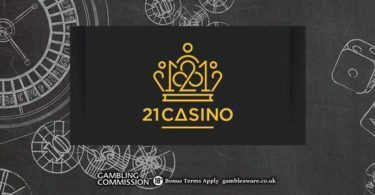 21 Casino: Claim 21 Free Spins and a 121% Match on first deposit!